When aging parents begin to develop functional limitations or poor health, it’s time to discuss elder care if you haven’t done so already. Of course, if your parents are still mentally capable, they will make the decisions regarding their own assisted living services. But if you and your siblings are responsible for making these decisions, disagreements can easily arise regarding the best way to care for elders in Memphis . Before you can develop a workable solution for sibling disagreements, it’s helpful to assess whether there is an underlying conflict. Siblings have a shared history that may contain unpleasant memories and rivalries. It’s challenging to address complex needs like in-home care and siblings can readily revert back to their childhood roles. Have a frank discussion with your siblings. 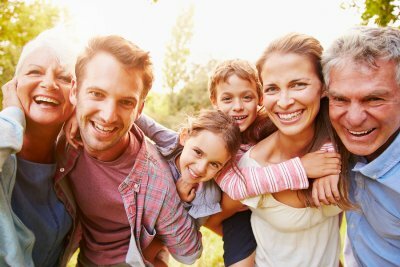 Acknowledge that family dynamics may not be ideal, but that mom and dad need everyone to be on board with their care plan. Another effective strategy is to introduce the guidance of a neutral third-party such as a professional in-home caregiver. Asking for a professional assessment of your parents’ needs is particularly helpful when you and your siblings disagree about the type and extent of care services your parents need. Perhaps the sibling who lives closest to mom and dad understands that their personal hygiene and housekeeping have been neglected, but siblings who live farther away aren’t convinced that these problems exist. Professional guidance can help all of the siblings gain a clearer understanding of the needs of the parents. 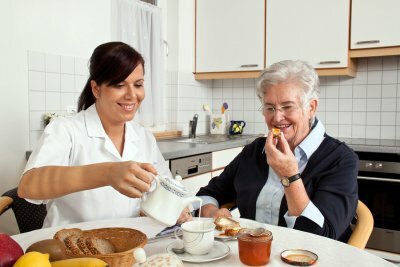 Another common sibling dispute regarding elder care plans occurs when one adult child feels that he or she is shouldering an unfair amount of the work. Perhaps the other siblings live too far away to provide care or perhaps they simply aren’t comfortable in a caregiving role. It’s important to communicate these issues openly, rather than let resentment build up. The sibling who is performing most of the work might ask the other siblings to pay for respite care, for example. It’s to be expected that the parents’ needs will change over time. The sibling who is closest to mom and dad should make an effort to keep the others informed of any major changes. A hip fracture can be a painful and debilitating injury that requires a lengthy recovery. 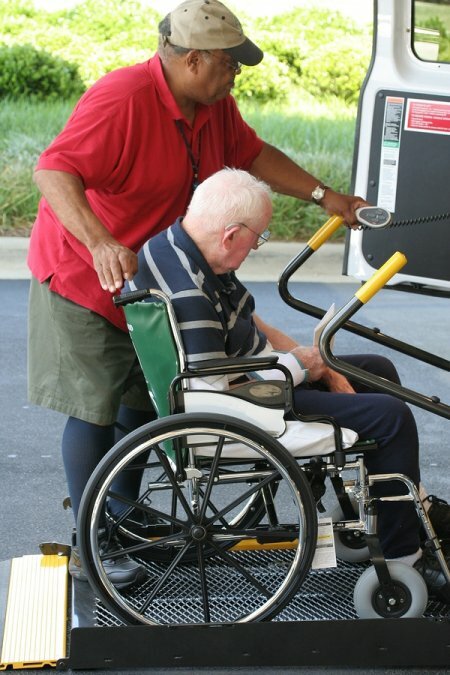 Generally, people can benefit from having an in-home caregiver to assist during their recoveries, when their mobility may be limited. 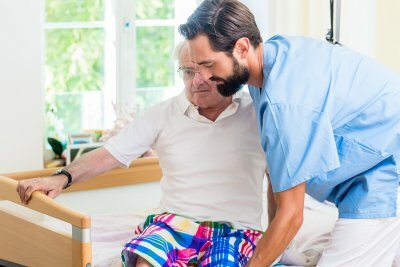 Here is a look at what you can expect while you recover from a hip fracture and how in-home care in Memphis may be helpful. After surgery to repair your hip fracture , you will undergo physical therapy during rehab in the hospital where you had your surgery or in a rehab facility. This physical therapy is designed to help you regain some basic mobility and begin to rebuild the muscles that will support your repaired hip. Usually, you will not be allowed to return home until you can confidently go up and down the stairs. You may be surprised how quickly you are out of bed and moving around, but this is actually an important part of your recovery. In most cases, patients can avoid complications associated with hip fracture surgery by walking as soon as possible. When you return home from surgery, there are still many activities you won’t be able to do on your own. During this time, transition care provided by an in-home caregiver can be helpful, especially if your loved ones must work during the day. An in-home caregiver can help with everything from personal hygiene needs to cooking and light housework. A transitional caregiver can also be present to help you stick to the recovery plan recommended by your surgeon, including getting up and walking around at regular intervals. You won’t be able to sit for longer than 45 minutes without getting up and moving. A physical therapist may also come and visit you in your home during this time. The rate at which patients can return to their normal activities varies. If you work an office job, you may return to work within six to eight weeks of surgery. You may not be able to return to physically demanding activities until three to six months after your procedure. Your surgeon will carefully monitor your recovery and advise you when you can resume your activities. Individuals who are in hospice care are often more comfortable living out the rest of their lives at home. The majority of end of life caretaking in Memphis may be handled by hospice professionals and by an in-home caregiver from a private agency. 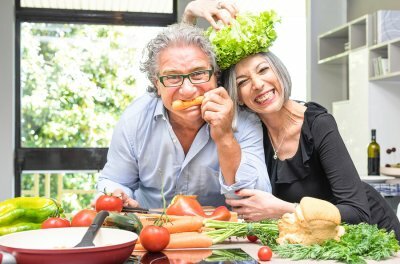 The primary family caregiver, who is usually the spouse or an adult child, will need to have a checklist of steps to take when the individual passes on. It is likely that your loved one would have a “do not resuscitate” (DNR) order if he or she is in hospice care. You will need to know about this as soon as your loved one enters into hospice care. The DNR is a document that must be issued by a physician. It instructs healthcare providers and/or first responders not to initiate resuscitation efforts in the event that the individual displays cardiac or respiratory arrest. Without a DNR, healthcare providers are required to perform cardiopulmonary resuscitation (CPR). This results in a distressing situation for the surviving family members. After a loved one dies at home , there is usually no need to act immediately. You may wish to sit with your loved one in quiet reflection or you may need to go elsewhere in the home to gather yourself. When you’re ready, call the hospice care team and the private caregiver agency to notify them of the death. They will arrive at your home shortly to assist you and make the official pronouncement. If pre-need arrangements have already been made, you can call the funeral home to notify them. Otherwise, select a local funeral home and make arrangements for the collection of the body. 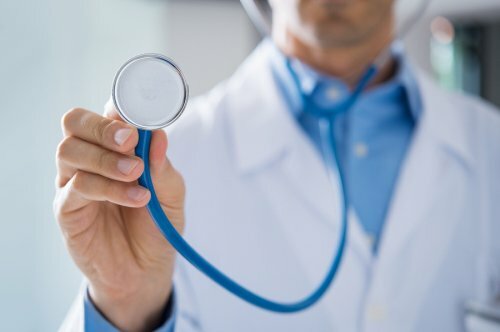 Before the funeral home representatives arrive, the hospice nurse and other caregivers will have already taken certain steps to care for the body and disconnect medical equipment, if necessary. If you have close family members nearby, you may wish to notify them before you call the funeral home. They may wish to spend some time with the decedent before he or she is removed. Otherwise, you can make notifications as soon as you feel able to do so. You may not need to make every phone call; notify a core group of close family members and ask that they finish the notifications for you.